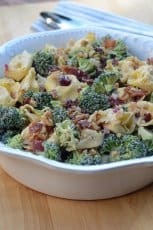 Cheese tortellini and fresh broccoli tossed in a creamy, lemony dressing all piled on top of mixed greens and topped with crisp bacon. 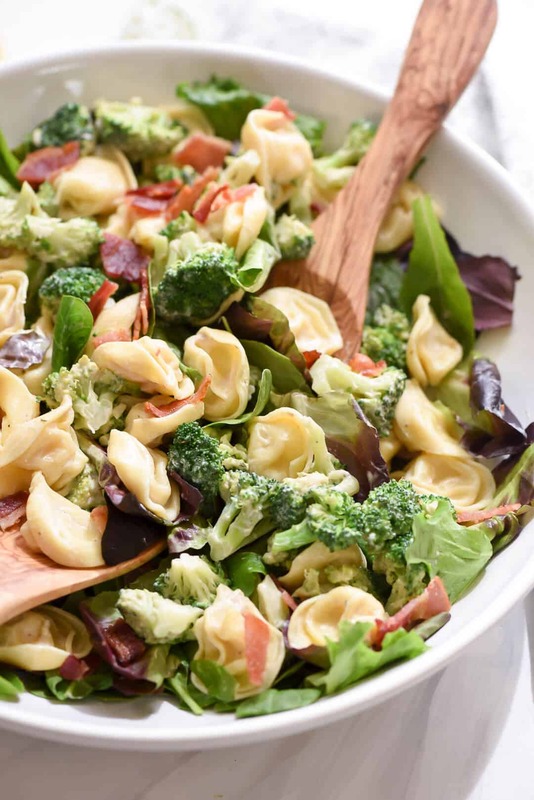 This Lemony Tortellini Broccoli Salad is a gorgeous burst of sunshine on the table! I hope you don’t mind me squeezing in this last burst of summer before we head into fall. I just couldn’t resist. 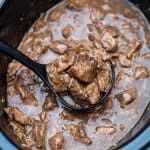 Plus, I figured with Labor Day peeking at us from just a couple of weeks out you might be in need of a recipe to take along to a potluck. Honestly, I’d eat this delicious salad anytime of year but it really does brighten up a summer table. 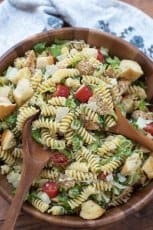 And, by the way, when you’re asked to bring a salad to a gathering, there is no need to choose between a pasta salad and a big green salad when you can have both! This one is a winner, my friends. 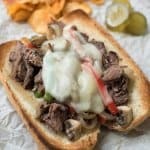 It involves a simple list of really tasty ingredients and is super easy to put together. You start by quickly cooking up some refrigerated cheese tortellini and then giving it a rinse in cool water. Then the broccoli goes into the boiling water for just a minute or two at the very most. You just want to lightly blanch it and then rinse it well with cool water and let it join the tortellini in a large mixing bowl. The dressing is where this salad shines! 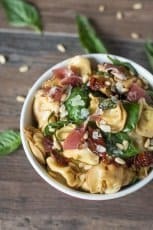 It’s very similar to the dressing I do for my Tortellini Broccoli Salad but with a lemony, herbilicious twist. 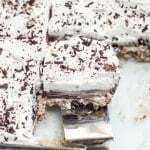 It consists of mayonnaise, light sour cream, fresh lemon juice, balsamic vinegar, oregano, and a touch of sugar. This combination is truly fabulous. 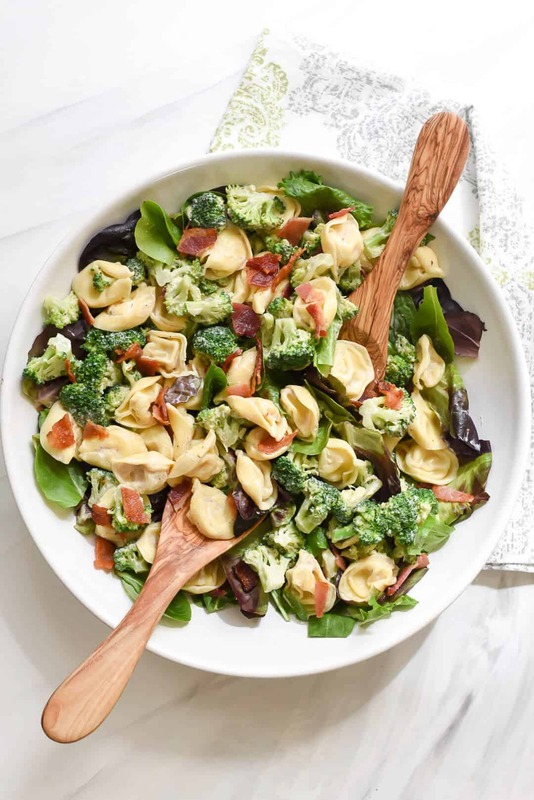 I piled the tortellini/broccoli mixture over a butter lettuce blend but any packaged spring greens or other greens you love will be perfect. The final step is to add some cooked bacon. Instead of crumbling it, I used clean kitchen shears to cut it into nice pieces for some bacon-y impact. And, voila! A beautiful dish to share with friends and family as we say farewell to summer. 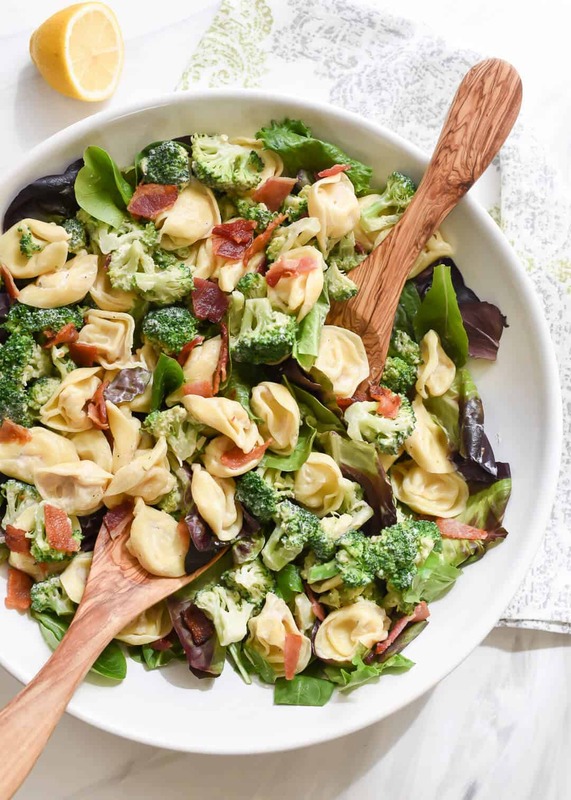 Cheese tortellini combined with fresh broccoli, a creamy, lemony dressing, and crisp bacon all piled on top of mixed greens. 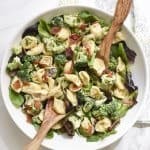 This Lemony Tortellini Broccoli Salad is gorgeous on the table and absolutely delicious! Bring a large pot of water to a boil and cook tortellini according to package directions, being careful not to overcook. Use a slotted spoon to transfer the cooked tortellini to a colander. Rinse well with cold water and drain well and transfer to a large mixing bowl. Set aside. Bring the water back to a boil and add the broccoli. 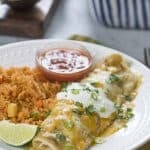 Cook for only 1 to 2 minutes, just to blanch slightly. Quickly transfer the broccoli to the colander, rinse with cold water, and drain well. 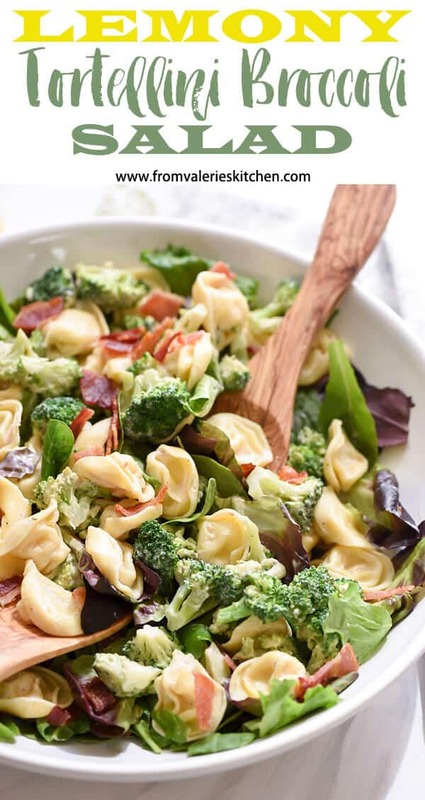 Transfer the broccoli to the mixing bowl with the tortellini. In a small bowl, whisk together the dressing ingredients. Set aside. Add about half of the dressing to the tortellini and broccoli and toss to coat. Add as much of the remaining dressing as you'd like. 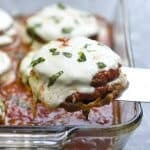 You may not need the entire amount but pasta has a tendency to absorb dressing quickly so let it sit for a minute or two and then add more, if needed. Spoon the mixture over salad greens and sprinkle with bacon pieces. Serve immediately. 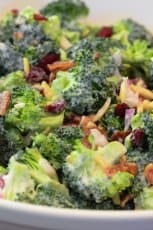 If you are making this salad to transport to a gathering, keep the greens separate and put the salad together when you arrive to prevent the greens from wilting. Preheat oven to 400 degrees. Place bacon on a foil lined, rimmed baking sheet. 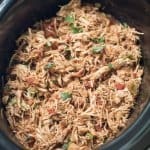 Bake for 15 minutes or until browned and crisp. Transfer cooked bacon to paper towels to drain. I like to use clean kitchen shears to cut the bacon into strips.